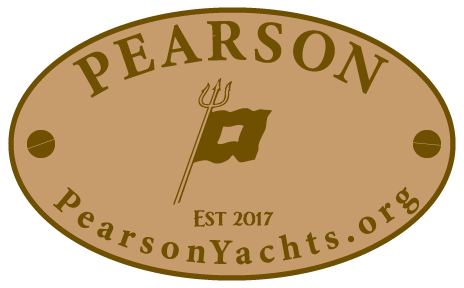 Welcome to the Web Portal for Pearson boat owners and enthusiasts who subscribe to the philosophy of a shared knowledge base with like-minded boat owners. As many owners websites come and go on the internet, this site is designed to be a persistent and dynamic site for all Pearson Models. This website, responsive to both desktop and mobile devices, integrates robust open source applications that insures privacy and data security for current owners and future generations to come. 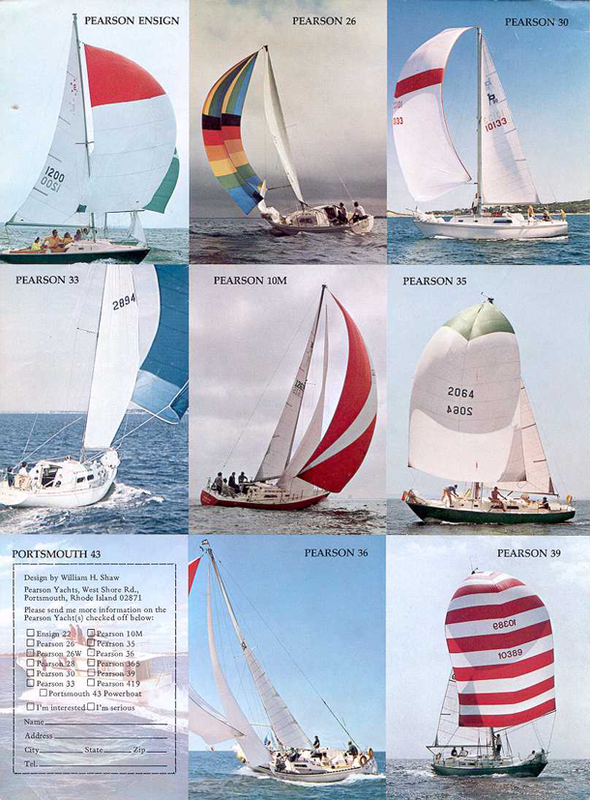 The content found here is the result of owners contributions and an ongoing data mining effort to re-publish and enhance information on Pearson Sailboats. As a Web Portal this is a specifically designed web site that brings information together from diverse sources in a uniform way. As a boat-owners information repository you will find all models of Pearson boats. The purpose and strategy is to preserve and enhance original documentation and general information in perpetuity, including Pearson documentation, owners contributions, and a portal to other resources available on the net. On this website you will find a content-driven Bulletin Board known as the Captains Forum where discussion topics are organized in logical boating categories, optimized for search and retrievel over time. We encourage all to register for this forum, where the profile information is stored in a secure database. It has basic search functions now but stay tuned for future enhancments to the search functions. 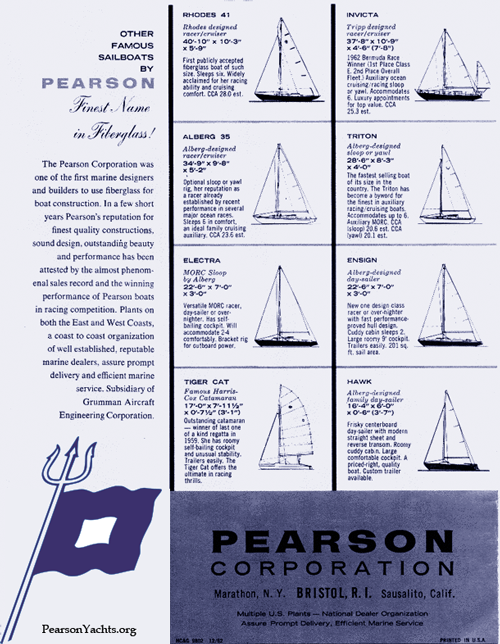 A brief history of the Pearson Yachts Corporation with photos, including links to several good Pearson articles on the web. 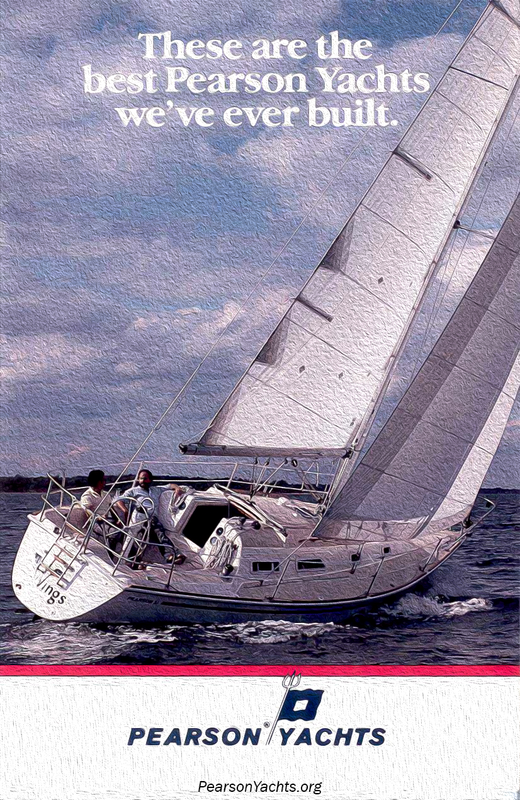 Technical articles with content such as boat design, hull number identification, tuning, etc. A table of all of the Pearson models with specs and links to detailed web pages. Some models have dedicated pages, and more are being added as time allows. The boat registry database utilizes the security and privacy settings of the member's profile. Specific boat owners information is part of that profile (Pearson model, hull number, home port, etc.). Once forum registration is complete you will gain access to the forum and registry. It is a secure system with that will keep your identity anonymous. This is the Simple Machines™ Forum App that provides secure access to the Bulletin Boards. It contains specific boat categories for members to post questions, information, attachments, and other relavent topics.